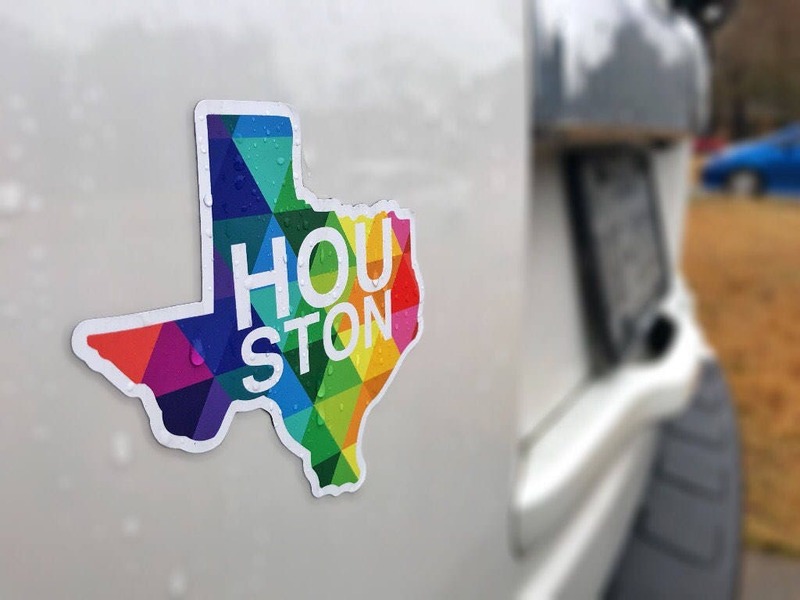 A colorful Houston Texas magnet for your car or your fridge. 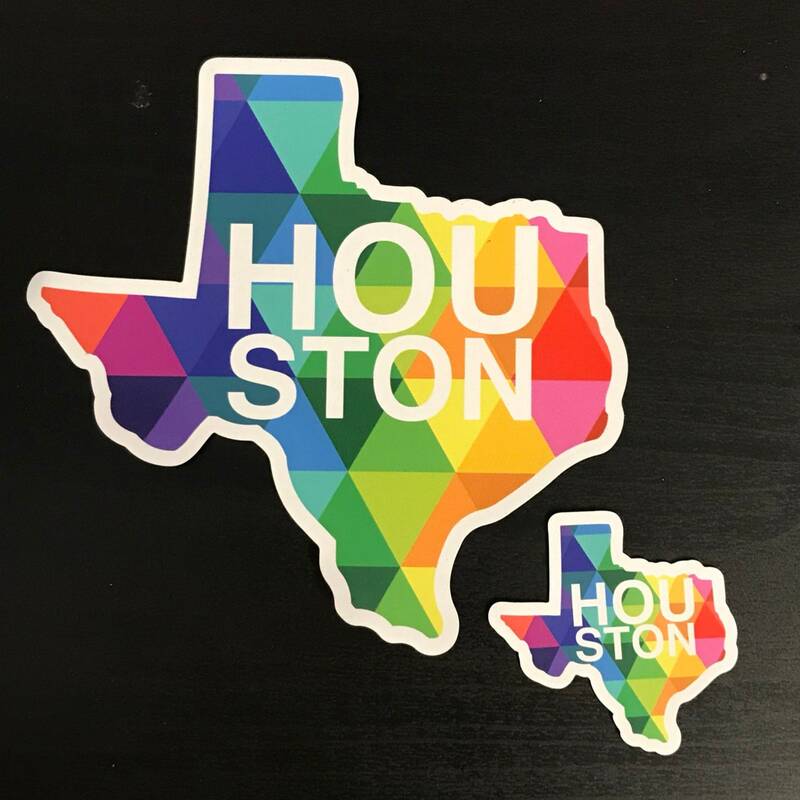 Get this vinyl decal to show support for your sweet home town in the Lone Star State - Houston TX/H town proud! 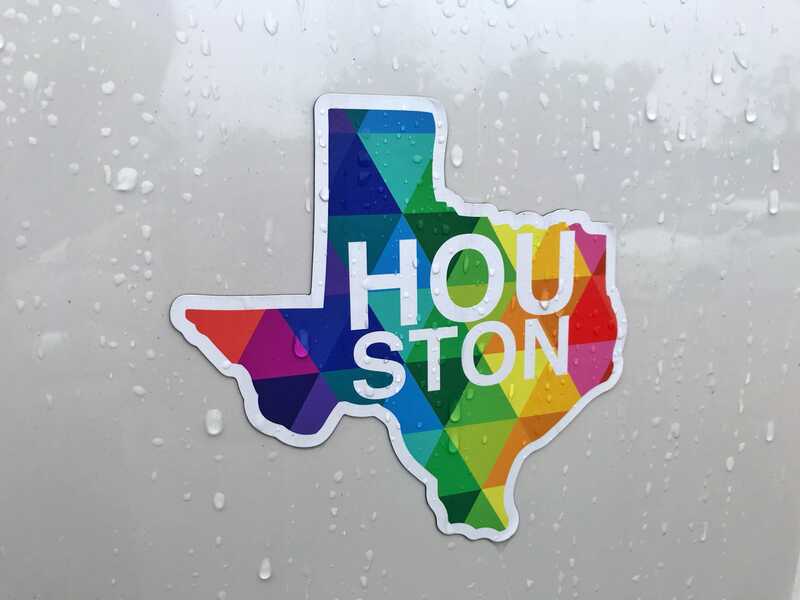 Born and Raised, Houston Texas vibes right here! Made in the USA. Get one for you, a friend, a neighbor or your dad. Everyone enjoys a cool one of a kind gift. Did you know...Texas is the 4th largest city in the US? And yes, everything is bigger especially in Houston Texas? So cute and was perfect to add to what I needed! Cutest car magnet I’ve had and fast delivery!